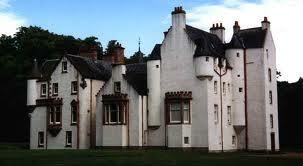 Home of the Clan Chisholm for over 600 years, Erchless Castle nestles in the heart of Strathglass. 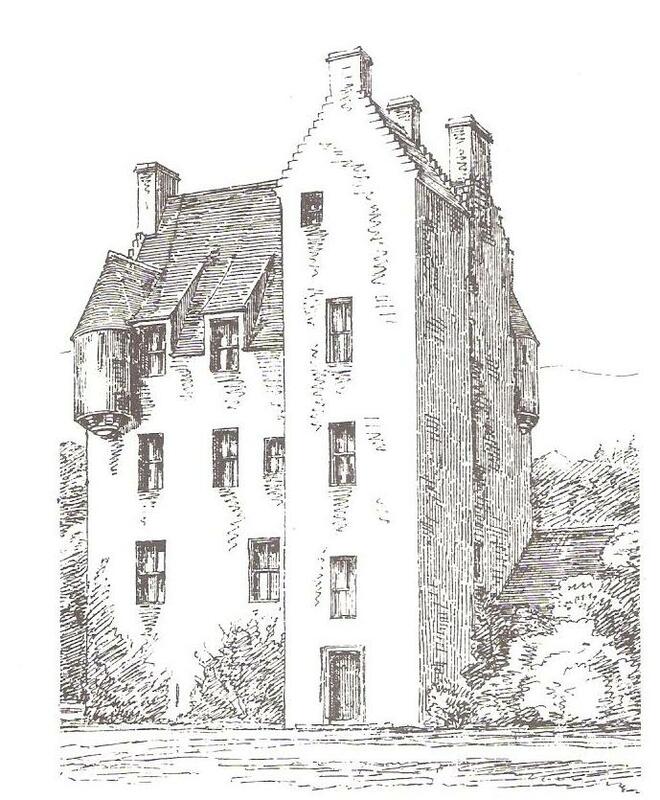 Erchless Castle is an L-plan castle near Struy at the foot of Strathglass by the River Glass and River Farrar. Built in the 13th century by the Bissetts, it came into the hands of the Chisholms the 15th century, via the marriage of Alexander de Chisholme to Margaret, Lady of Erchless, and became their ancestral home. It was remodelled in the early 17th century as an L-plan tower house and underwent further alterations in the 19th century with the addition of a Baronial-style wing in 1895. It is protected as a category B listed building. The castle was owned by the Chisholms until 1935 when it passed into private hands. The castle and grounds are private property which is let out to tenants for a great deal of the year. If a tenant is not at the castle then the agents are happy to accommodate visitors to the grounds. They ask that potential visitors contact them beforehand to see if it is okay to visit. Contact can be made via the housekeeper or via the agent's website to see if a visit is suitable and there are no guests in residence. 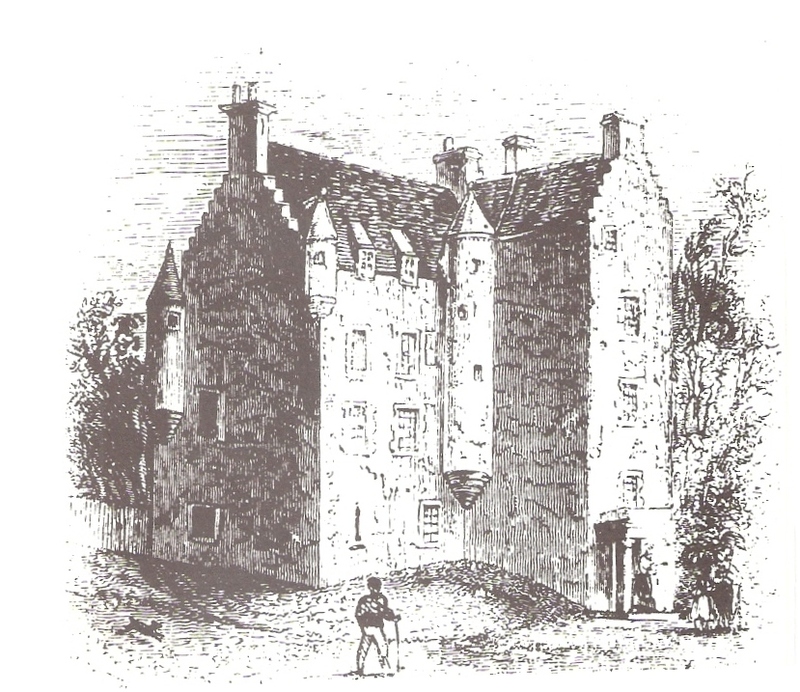 Erchless estate and the owner Maurice Robson are keen to welcome Chisholms when they can and have indicated that a future gathering at the castle could be arranged. 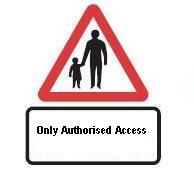 We must however respect the privacy of residents and guests and not appear without arrangement. Hpwever the burial ground across the road from the castle is not part of the estate and the owner of that is happy for all visitors to view it. An 8 page leaflet is available and can be purchased from the Clan Chisholm Society. Written by the Clan Chisholm Historian Dr.Jean Munro, this describes the history of the building.